KAUAI, Hawaii, Sept. 13, 2018 /PRNewswire/ — The JS ATAGO (DDG-177), supported by the U.S. Navy, Missile Defense Agency and Lockheed Martin (NYSE: LMT), used an upgraded Aegis Combat System, testing their Ballistic Missile Defense (BMD) capability for the first time. This successful BMD test builds upon joint research investments by the United States and Japan. 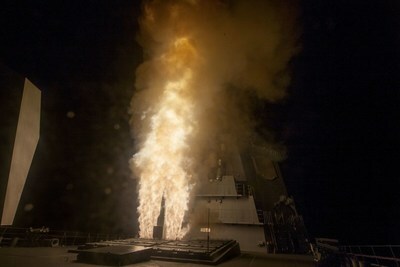 Lockheed Martin is developing a Baseline 9 variant computer program for deployment on Japan’s newest Aegis destroyers.